Yayoi Kusama (b. 1929) is a Japanese artist and writer. She has worked in a wide variety of media, including paintings, collage, sculpture, performance art, fashion, and installations. Common for these different genres is the thematic interest in psychedelic colours, repetition and pattern (most famously dots). She moved to the United States in 1957 and soon became a fixture of the New York avant-garde scene, influencing contemporary artists such as Andy Warhol. It was also in New York, that she embraced the rise of the hippie counterculture of the late 1960s, organizing a series of happenings in which naked participants were painted with polka dots. 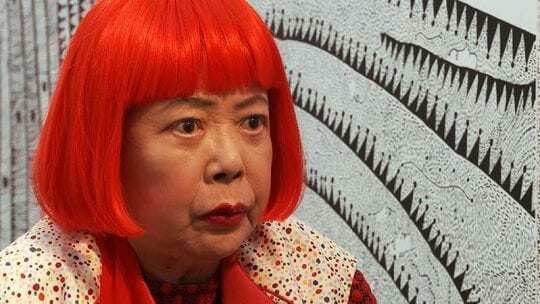 In 1973 Kusama moved back to Japan, where she was suddenly perceived as a “Western” artist, and thus had to re-establish her network and position. 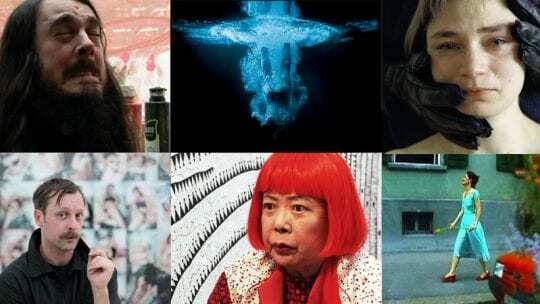 Kusama’s work is in the collections of leading museums such as MoMA in New York, Tate Modern in London, Stedelijk Museum in Amsterdam, Centre Pompidou in Paris and the National Museum of Modern Art in Tokyo. She has received numerous prestigious awards, including the Asahi Prize (2001), Order des Arts et des Lettres (2003), the Order of the Rising Sun (2006) and one of Japan’s most prestigious prizes, Praemium Imperiale (2006), which she was the first Japanese woman to receive. Kusama has also designed for the fashion-industry, collaborating with prominent designers such as Louis Vuitton. She lives and works in Tokyo, Japan. 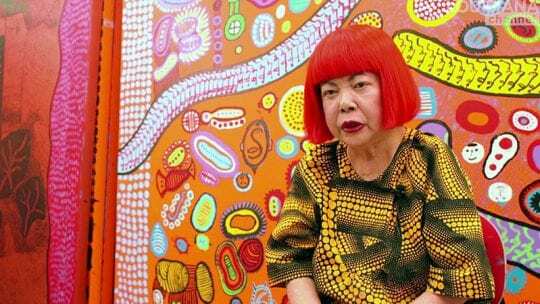 Yayoi Kusama was interviewed at her studio in Tokyo, Japan in June 2015. Questions by Christian Lund.